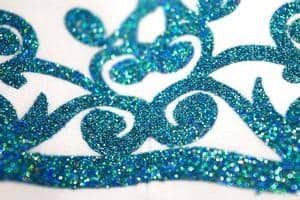 The front of this zip-up sweatshirt features “Diesel Freak Princess” in teal glitter with a teal glitter princess crown on the hood. 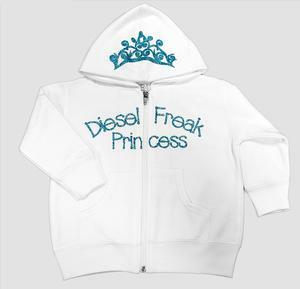 This sweatshirt is a 60% cotton and 40% polyester blend. 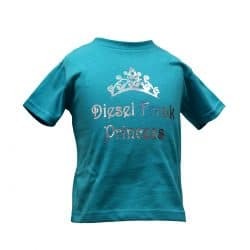 This product is also available in smaller sizes in our “Infants” category.